Top flight Reggae/Dancehall artiste Mr. Vegas, who is known for heart tugging compositions such as Do You Know (2006) and more recently Black and Proud, has once again affirmed his place in the Jamaican reggae scene with a new and provocative Reggae jam titled Love Yourself. The track, laced over a true reggae beat, addresses issues of self worth and like Black and Proud, seeks to inspire fans to build their self confidence and self worth. With lines like, ” Yuh cah find true love if yuh a run down wealth Some Nuh want Nuh love dem want physiological help”. 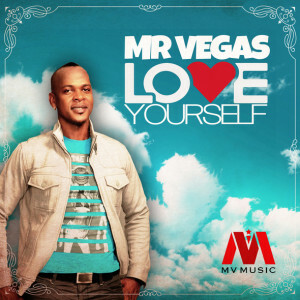 Mr. Vegas connects with current issues and concerns within the society.